Dance School of the Year Award 2017 WINNER! We are a Bournemouth based dance school working with children age 2 right up to early adulthood. 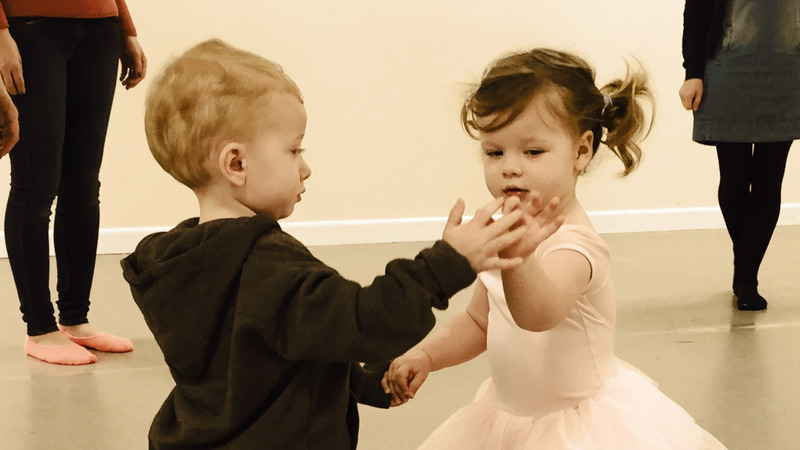 Our core classes are in RAD Ballet & ISTD Modern, which help your child to develop a high level of dance technique. Alongside this we have a keen focus on developing your child’s natural self-expression & musicality through our unique Groove Child classes, as well as Contemporary and Commercial Dance. 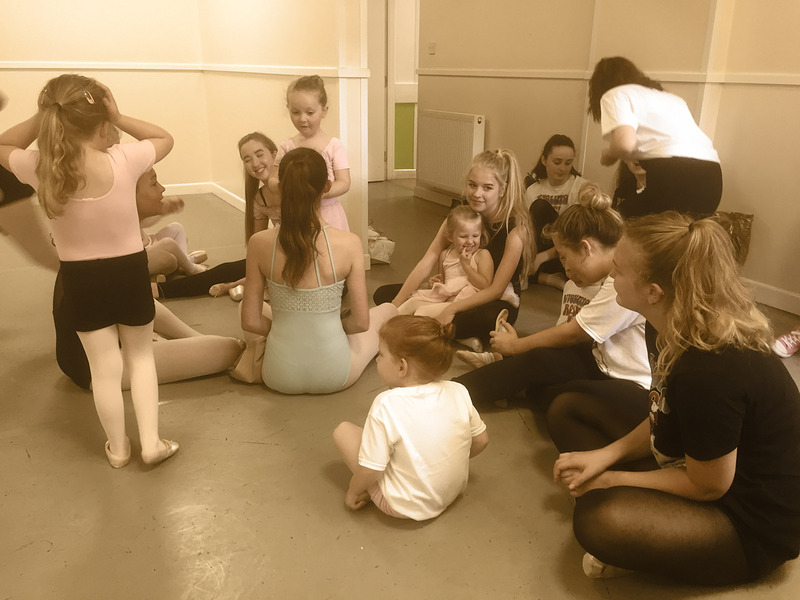 At First Position, children (and parents) become immersed in a wonderful and down-to-earth dance family, whilst learning at a high standard and being encouraged to express themselves within a safe & structured environment. "Natalie has been a fantastic teacher and mentor to me, highly knowledgeable in both technique and performance style. She always reiterated that correct technique was very important, but so was personal style and performance. Due to my high-quality training with her, I was well prepared for the step up when I started at London Studio Centre and her advice and help continues even now. I appreciate all her wisdom and I am forever grateful for everything she taught me." After being selected form hundreds of schools the best of the best performed at The Royal Albert Hall 2107 Dance Proms. The RAD’s Project B is a range of initiatives that aim to inspire boys and men of all ages to dance and encourage them to take up ballet. Throughout the summer our dancers performed at various events across Bournemouth and Poole area starting with the Seven Seas Festival at Baiter Park and then onto the Shake and Stir Vintage Festival. First Position are so proud to announce that once again they are finalists at this year’s Dance School Of The Year. First Position as so proud to announce that once again they are finalists at this years Dance School Of The Year. It is the biggest honour to out of hundreds of dance schools across the world to have been selected to perform at the Dance Proms and The Royal Albert Hall 2017. An original dance production inspired by musical ‘We Will Rock You’ and The Beatles. How much did we raise…?